The Board will change is perhaps a better way to say it. When the Board changes, the game changes. And when the game changes, no one predicts the outcome because there are new rules in the game. No one can predict the game's winners or losers when the rules are not yet known and discovering the new rules is part of the game. The watchers are hopeful the game will be good for them but they don’t bet on the outcome. The circumstances change, the rules change, the players change, and the watchers simply watch. When offended, they comment. 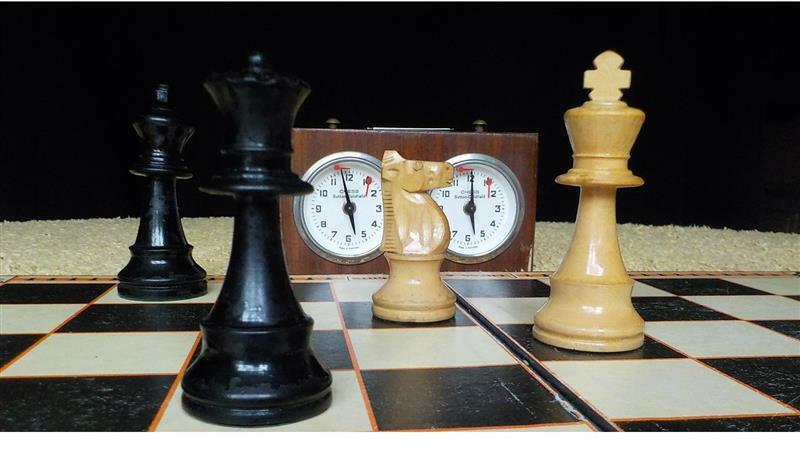 Combining Jumanji and chess, the Board sets the tone of the game. The Board may mutate as the game moves forward. Some say they evolve while others say they regress. Some say it doesn’t matter if the Board pieces change because the rules of the game restrict the amount of power and control of the Board. They don’t know that sometimes rules are benevolently bent and other times crudely broken. When the rules are broken there are real life consequences. Following the rules will also result in real life consequences. Choosing between consequences is what good Boards do. Bad Boards choose consequences that work for them. Good Boards choose consequences that are good for the game, acceptable to watchers, and allow freedom of movement for the pieces. The Board will change as a result of the caucus last night; spring election is in April. I declined to run a third term as Chairman of the Board. My critics were pleased to hear this news. Joyful might be a better word. At the caucus, they were dismayed to watch as I was nominated to remain on the ballot as Supervisor on the Board. The same critics were dismayed to learn a few seconds afterward that the current Town Clerk was nominated to be on the ballot as the second Supervisor on the Board. Together we intend to lead the Board and improve the game. The Board will change, the rules will change, and a new game will begin. We’re experienced in the rules of Jumanji and chess. We know how to honor the rules and use them benevolently. I call it leading from behind. My critics call it bad news.